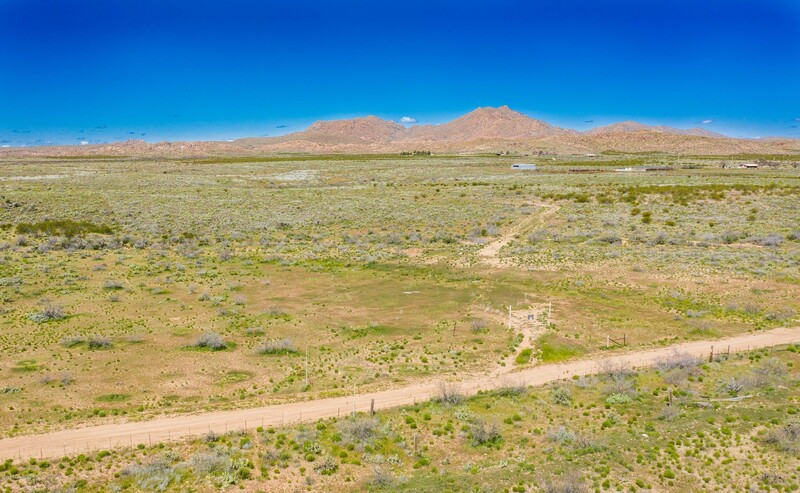 Area of beautiful desert ranching. 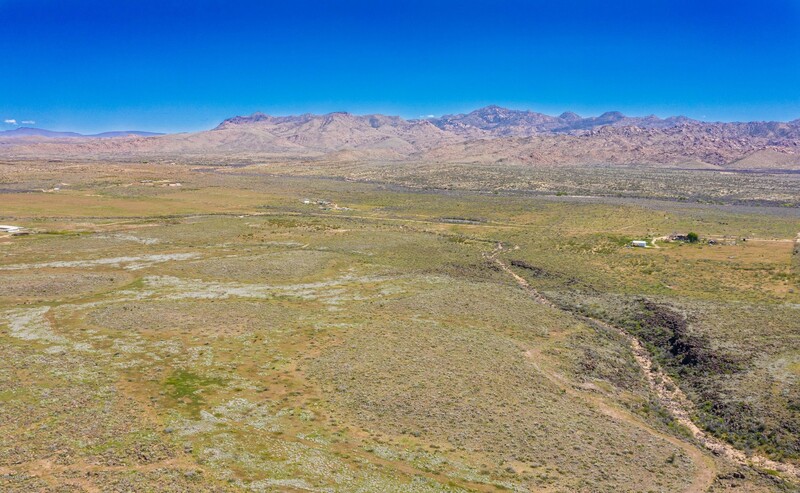 Views of surrounding mountains. 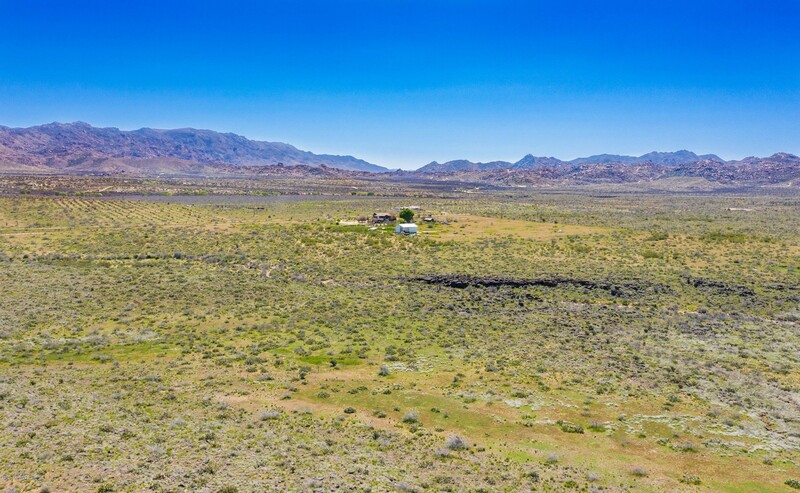 Enjoy raising cattle, horses, goats and other farm animals on this private piece of property. 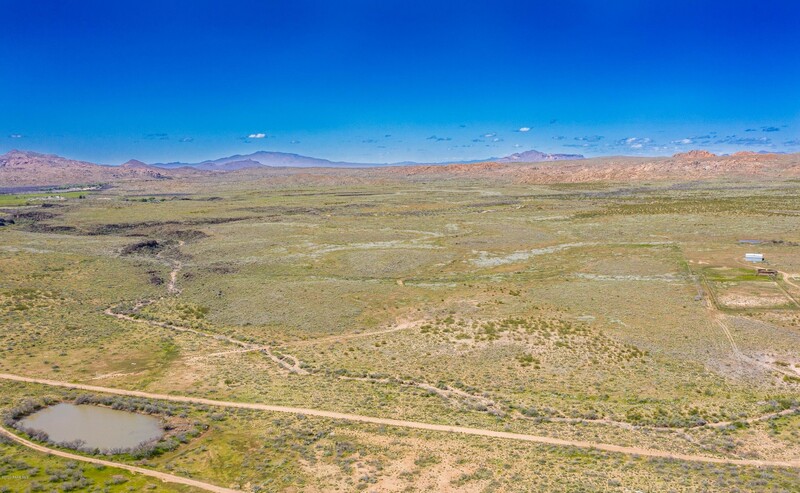 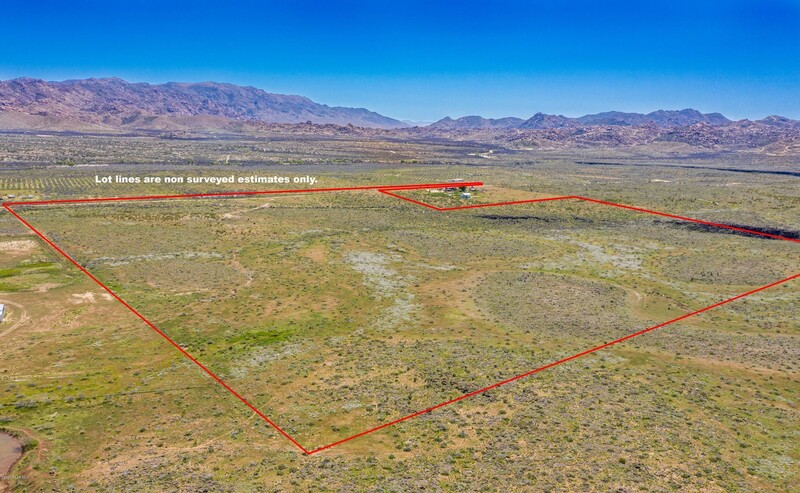 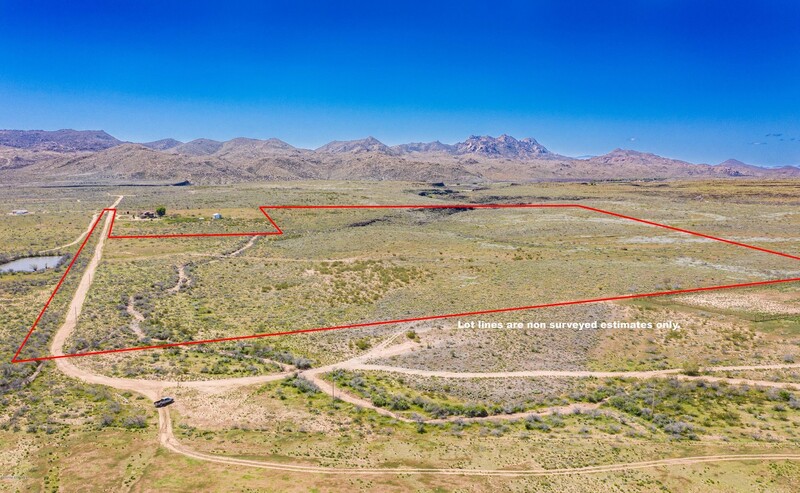 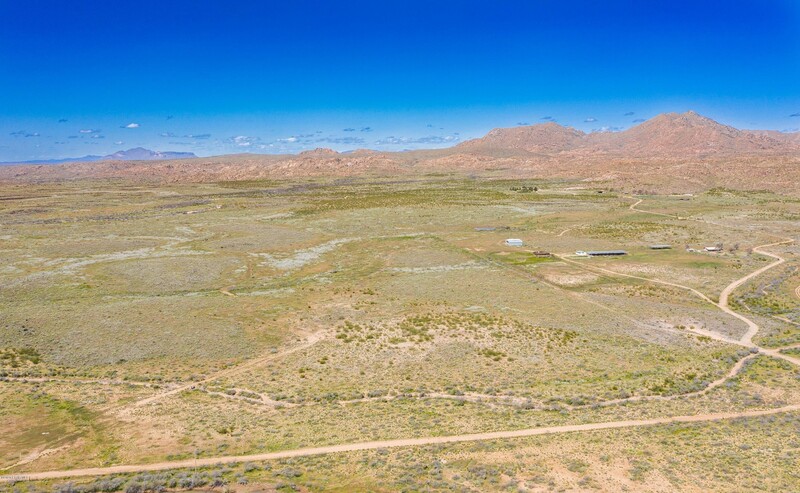 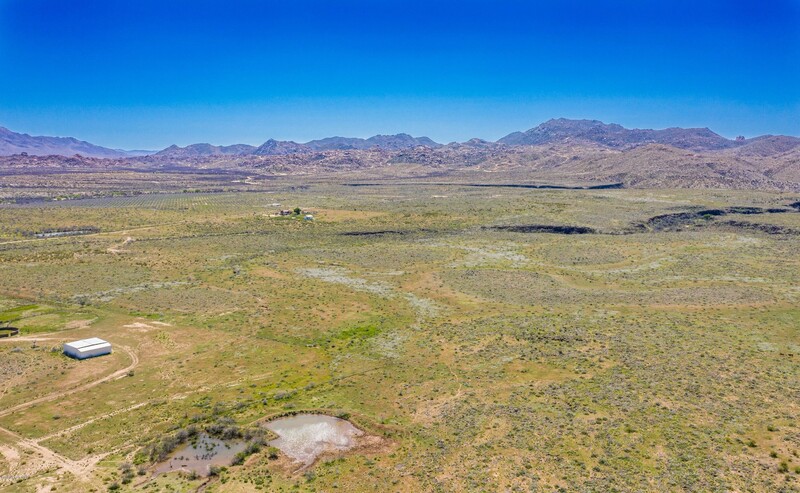 Great property for start up ranching.